The breeding of pedigree dogs is causing them to suffer great pain. According to Steve Jones, Professor of genetics at University College London, some dog breeds are "paying a terrible price in genetic disease". One award-winning Cavalier King Charles spaniel was even suffering from a condition where its skull was too small for its brain. 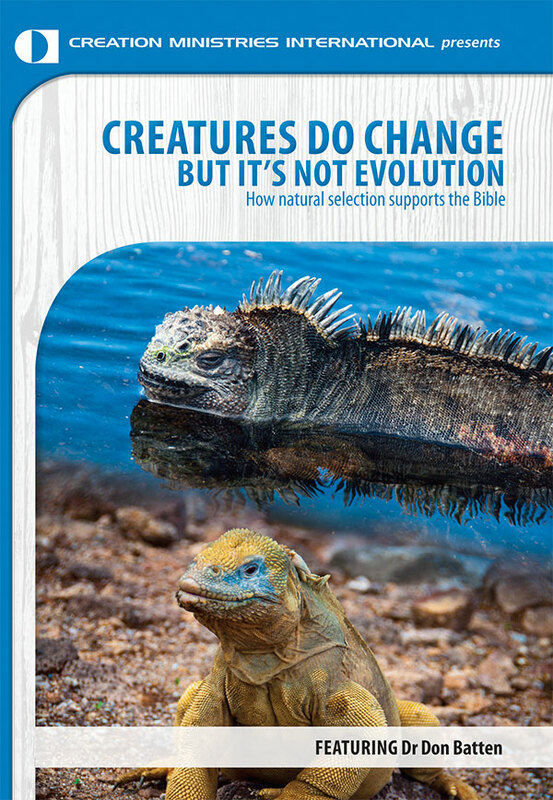 Following Darwin, evolutionists often claim that selection—artificial or natural—is a creative force that can change microbes into microbiologists. However, in selecting one animal or plant over another, the genes of the non-selected one are lost. So selection gets rid of genetic information; it does not create it. For evolution to be believable, natural selection would need to create new genes with the specifications for all the features that humans have and microbes don't. Natural selection happens in today's world, but it is not capable of changing microbes into mankind. Is your dog some kind of degenerate mutant?